Our firm provides complete high quality legal advice and representation before public authorities, judicial bodies and private entities. Our practice areas are Civil Law, Commercial Law, Labour Law, Criminal Law, Competition Law and Public Procurement Law. We have a team of professionals specialized in these matters, with knowledge of both Spanish and Romanian legal realities, which gives us a privileged position in understanding the needs of Spanish companies established or intending to establish themselves in Romania. Please contact our firm and let us know the nature of the legal issue that you wish to analyse. Spanish Lawyer, LL.B. 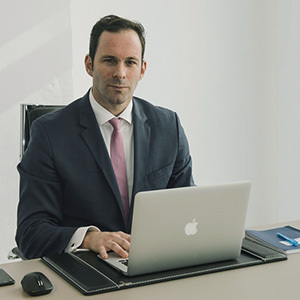 from the University of Malaga, Spain, he is currently member of both Malaga and Bucharest Bar Associations. He is a Commercial Law expert with vast experience in the Romanian market. He has advised a large number of Spanish companies in installing themselves in Romania and in their day-to-day activities, companies from various sectors of activity, such as Infrastructure, Telecommunications, Services, Real Estate etc. Founding member of the Association of Spanish Companies in Romania, he held the position of Second Vice President from its creation until 2015. 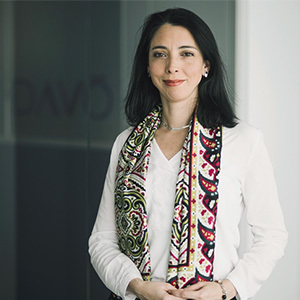 Chilean national currently residing in Bucharest, Romania, Sofía specializes in Commercial and Corporate Law. She is experienced in Administrative Law, especially Public Procurement. Furthermore, she has significant academic experience, both as Assistant of the Chair of Administrative Law at Universidad Austral de Chile and Universidad de Chile, as well as teacher of Spanish as a foreign language at the Cervantes Institute in Bucharest. Invested as lawyer by the Supreme Court of Chile in 2007, she is member of the Bucharest Bar Association since 2012. Presently she focuses on assisting foreign clients in relation to their establishment, organization and management in Romania.